Dahl was inspired to create Node.js after seeing a file upload progress bar on Flickr. The browser did not know how much of the file had been uploaded and had to query the Web server. Dahl desired an easier way. Dahl demonstrated the project at the inaugural European JSConf on November 8, 2009. That’s it. Now we can start working on node js. 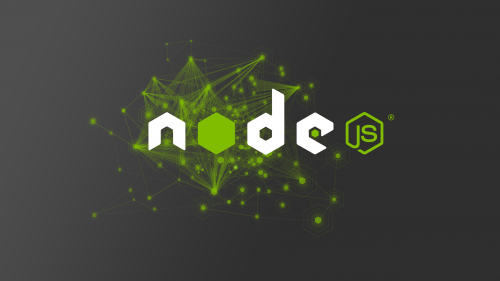 In my next post, I will show you how to make node js environment ready for development.